Seven key areas of our research which look at the issues and challenges for the teaching and learning of foreign languages in primary schools in England. Two key elements of primary language provision are pedagogy and teacher expertise. What are the aims of the teaching of foreign languages in the primary school? What impact do different pedagogic approaches have on children's motivation and attainment? What effect do they have on learners of different abilities? How is primary-secondary transition managed? The teaching and learning of foreign languages in English state primary schools has been a compulsory part of the curriculum since September 2014. How are schools managing? How much curriculum time is available? Is foreign language teaching embedded in the wider curriculum, or is it free-standing? Is one approach better than another? Are children achieving the expected outcomes? What kind and amount of linguistic progression can be achieved through the limited amount of classroom instruction the majority of primary school pupils in England receive in a foreign language? Are there factors which can predict linguistic achievement at the end of primary school, and of a child's linguistic progression? What might such factors be, and how might they be measured? Foreign language literacy has the potential to support classroom language learning. Can L1 literacy constructs predict language outcomes? Does L2/foreign language learning benefit academic achievement and underlying cognitive skills, for example metalinguistic awareness? What is the role of MFL phonics, and of reading and writing more generally, at primary level? Bilingual children tend to have enhanced metalinguistic skills and language learning abilities. For these benefits to be realised, children need enough good quality input as well as positive attitudes towards both languages. How is this achieved? What kind of educational interventions might help children with English as an additional language improve their English language and literacy skills? Interaction with people from other cultures is important as a liberation from insularity and as a foundation for language learning. How is intercultural understanding achieved in the curriculum? What is intercultural understanding? What does intercultural understanding mean for people under specific conditions and contexts? What is the nature of the interaction between the age of the language learner and the context in which the language is taught? Can children learning a foreign language in the limited-input context of a school ever come to feel at home in that language? Is it true that the earlier a child begins to learn a language in school the better the outcome? 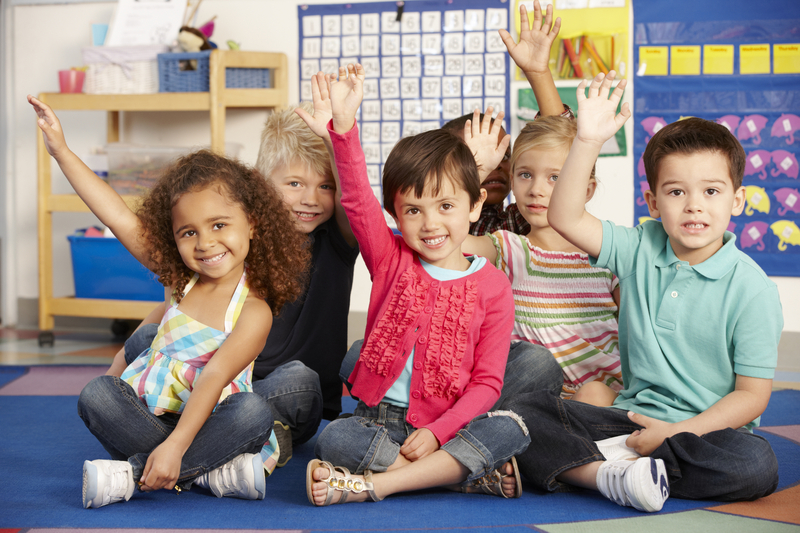 Should languages be taught from age 5, or is a later start better?